long-running group Hespèrion. 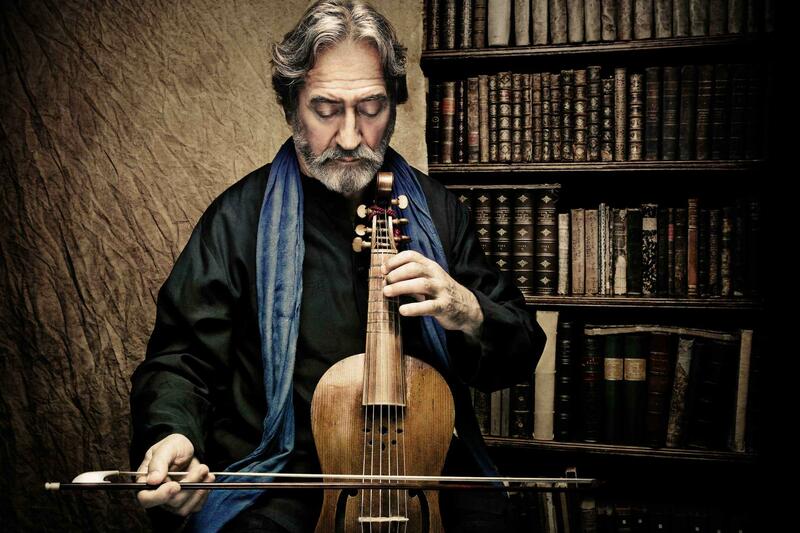 Savall has made a vast repertoire of music accessible and borderless, a gift to be shared. Like Savall, Carlos Núñez has long championed an obscure instrument, the Galician bagpipes from the Celtic lands that are part of northern Spain. "If it's possible to become a pop star playing traditional music on bagpipes and recorder, Núñez could be the man," declared the Los Angeles Times. In the monumental new collaboration Celtic Universe, Savall and Núñez combine their trios for an expansive exploration of Celtic music across centuries and geographical borders. The six musicians shift configurations for eight themed sets that survey the wildly varied sounds of the Celts - some familiar, such as Irish standards like Archibald MacDonald of Keppoch, and some surprising, such as the songs of Galicia. They sample seventeenth-century viol music, reels, and laments from Ireland and Scotland, then play a selection of Basque songs, before closing with a spirited medley of traditional Irish tunes. Celtic Universe is a revelatory reappraisal of Celtic culture's breadth and wealth, delivered by six instrumental masters.